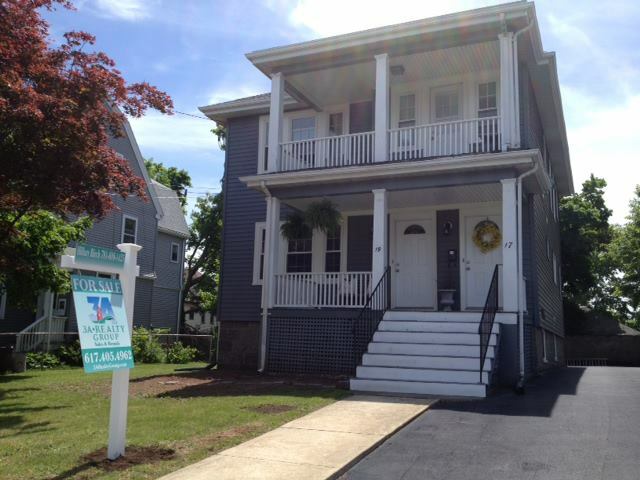 Listing With 3A Realty - Quincy Real Estate, South Shore Real Estate, SALES & LEASING! No one knows our neighborhood as well as we do. Listing your property for sale requires an expert in the field to ensure you get the best price possible. We are skilled negotiators that work with your best interest in mind at all times. We will target the right audience across the most effective marketing channels. Less days on the market means more value for you. We will provide a strategic plan specific to your property and your needs. There is no one size fits all approach when you work with us. We know what we’re doing because we rent hundreds of apartments each year. If you have a vacancy in need of a quality tenant, 3A Realty Group is the team to list your property for rent. We handle pre-screening of prospective tenants, showings, take high quality photos, ensure maximum exposure by listing on all the top rental sites, provide credit reports, job verifications, current and prior landlord references, and we write MA Board of Real estate lease packages. You ALWAYS have the final say on who we put into your unit. If at any time you find a tenant on your own, there is no fee to us.